Crochet scarves make a perfect accessory you can make them out of cotton for the winter months and warmer yarn like wool, alpaca and mohair for the warmer months. Below are many free crochet scarf patterns with simple diagrams to follow so that you can make your own amazing crochet scarf creations! They are so much fun to make and really quick too, you can quickly whip one up as a gift, as a great addition to your outfit for that nice day out you have planned and more! 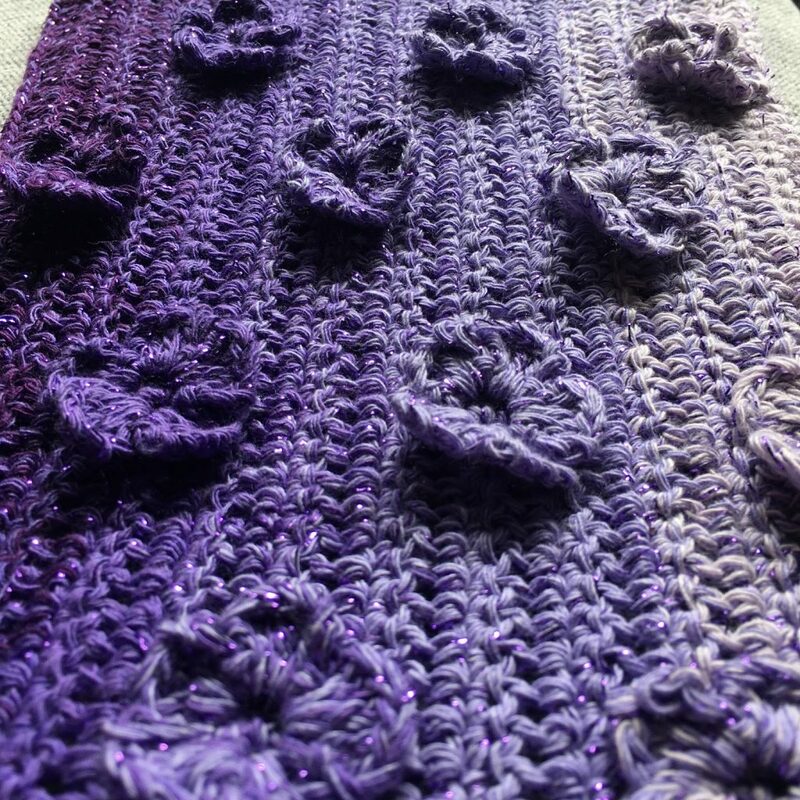 If you crochet you know that the possibilities of what you can make are endless, you can use they free scarf patterns as a starting point for your own unique creations.